When we were children, our parents all told us the story of Santa. But what about his horned helper, Krampus? Add your Haunted Attraction's Animated Banner ad on the Haunted Attraction Listing Page for your state | $149. 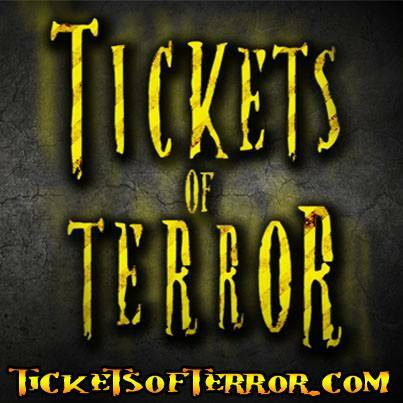 Sign up for a FREE Tickets of Terror Haunted House and Escape Room Directory Profile. Tickets of Terror © 2018 Copyright. All rights reserved. Site by Nightmare Academy.